'Rainy Day Canoe' by Heather Lancaster - DPC Prints! 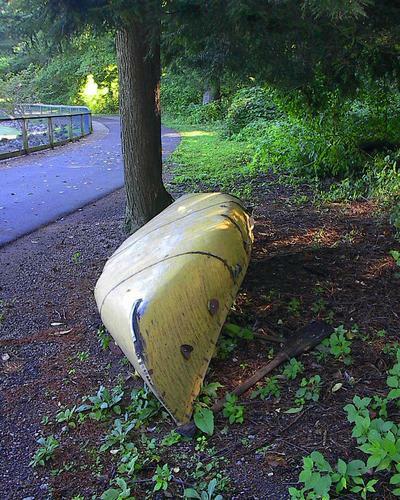 I found this canoe off the water after a nice rain. Kellogg Bird Sanctuary, Gull Lake Michigan.